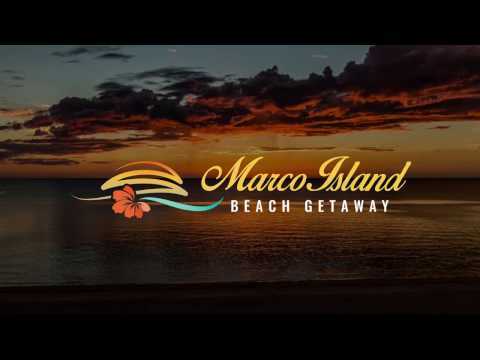 When you book one of our beachfront vacation rental condos on Marco Island, you'll have the chance to claim your own "happy place"-a little slice of margarita-sippin' paradise. The living's easy at The Apollo and Sea Winds, where you'll savor spectacular oceanfront sunsets from your open-air patio or stroll down to watch the kids play in the surf. 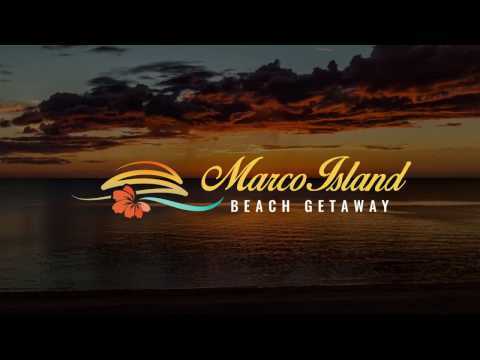 Walk to the shops and restaurants of the Marco Walk Plaza, or ignore civilization altogether as you soak in the sun poolside. Because we know first-hand what it takes to plan a family vacation, both of our condos have everything you need to keep little ones (and big ones) happy: beach towels and sandcastle-building supplies. Smart TVs, comfy BeautyRest mattresses. You name it. If you are wondering if we stock something, just ask! Sample the leisured life by watching the dolphins play in the ocean below, or bask in the sun while you collect handfuls of coquinas for your shell collection. Consider yourself warned: You may never want to go home.